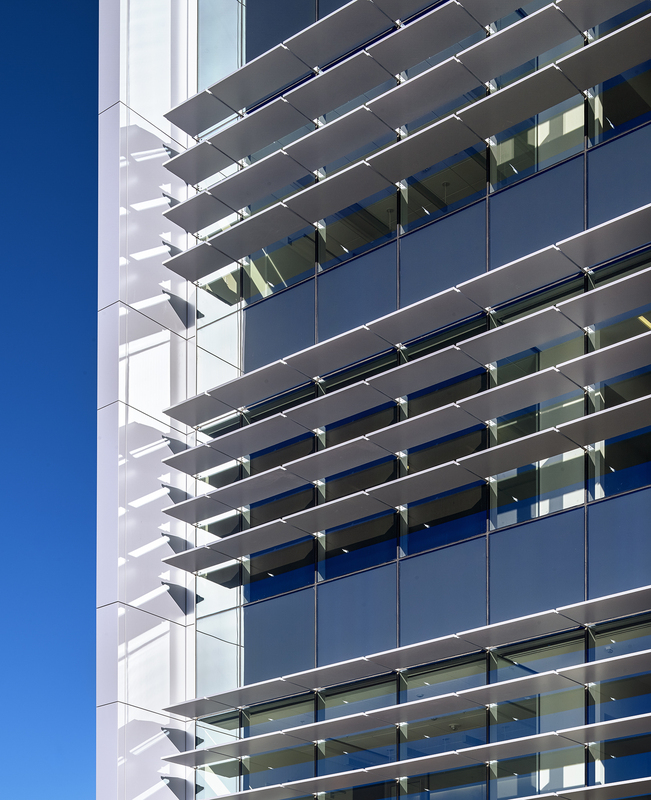 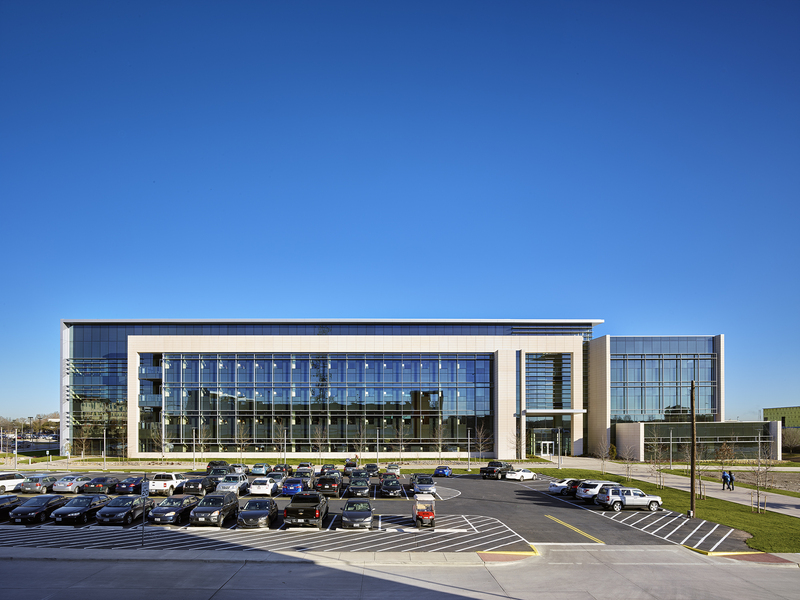 This expansion project was top priority for sustaining UT Dallas’ growth into a nationally prominent research university and expanding its existing bioscience program. 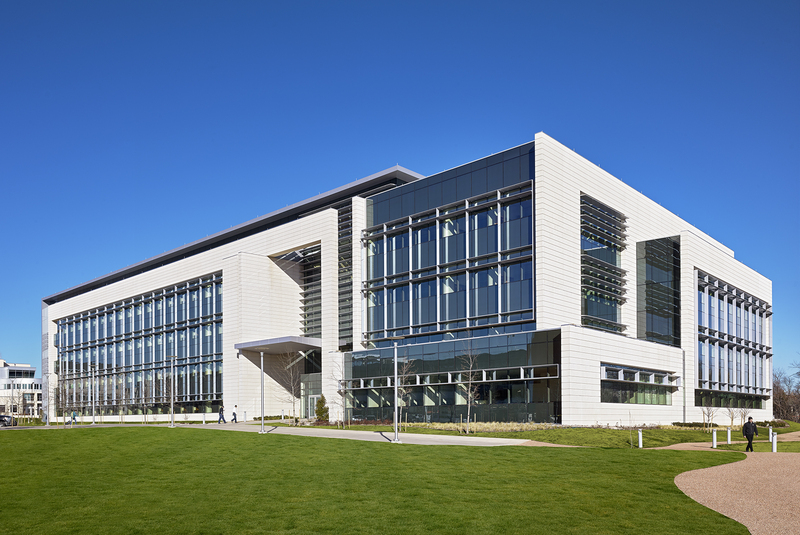 The addition serves as the home for UT Dallas’ programs in bioengineering and neuroscience. 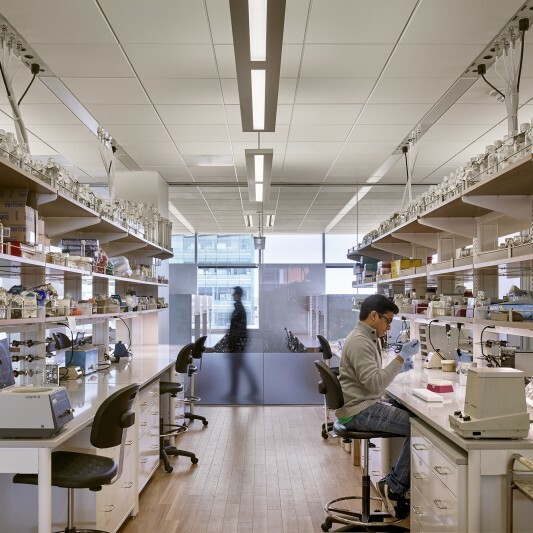 It also provides additional research space for related programs in biology, physics, chemistry and electrical and mechanical engineering. 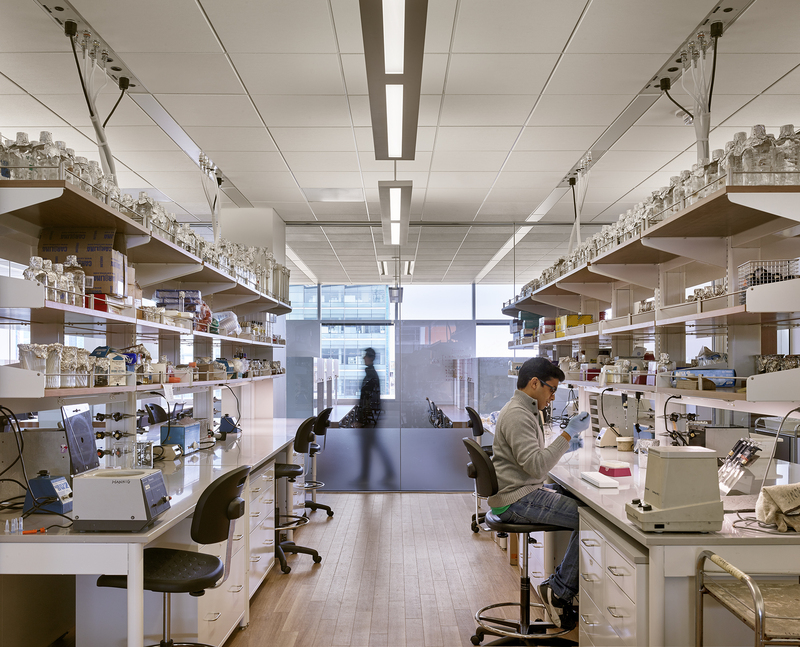 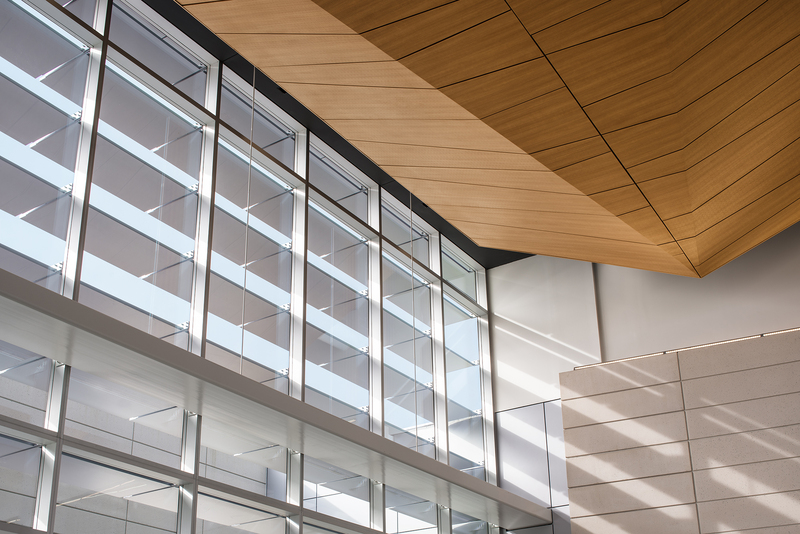 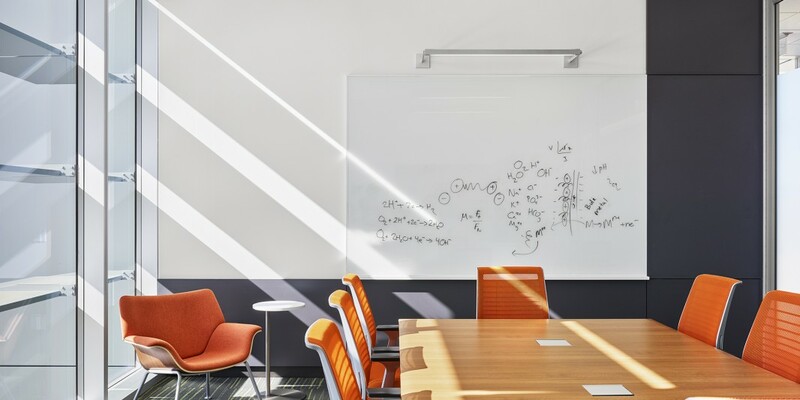 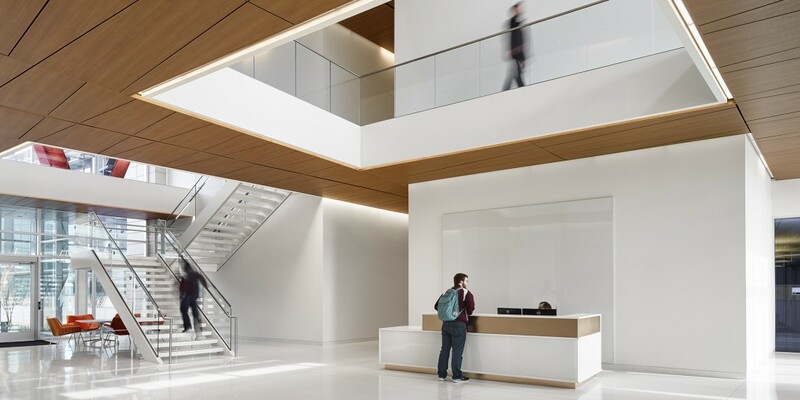 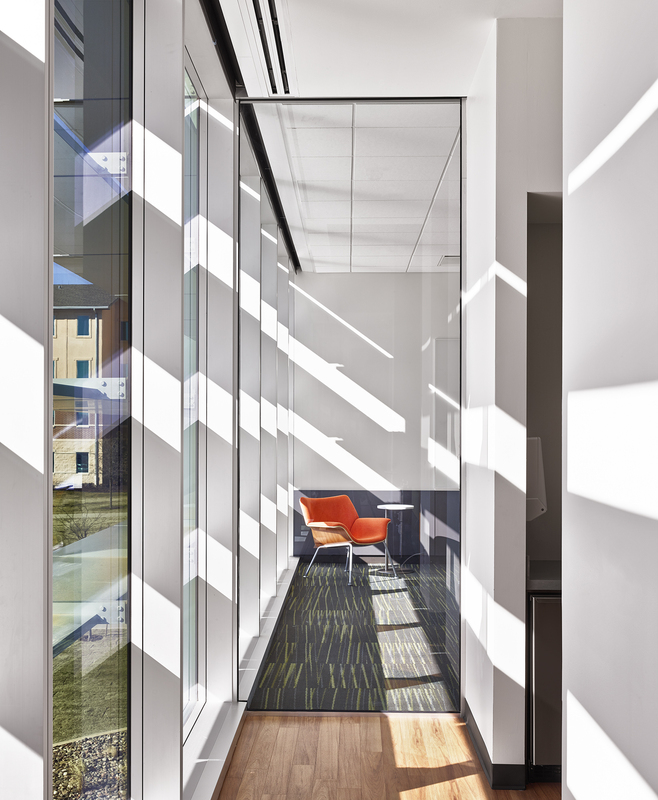 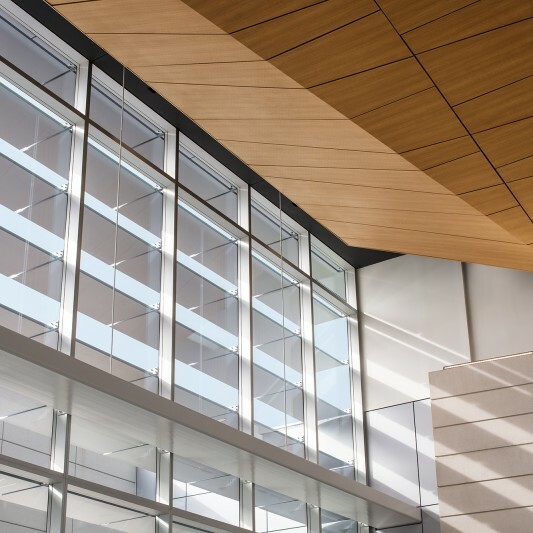 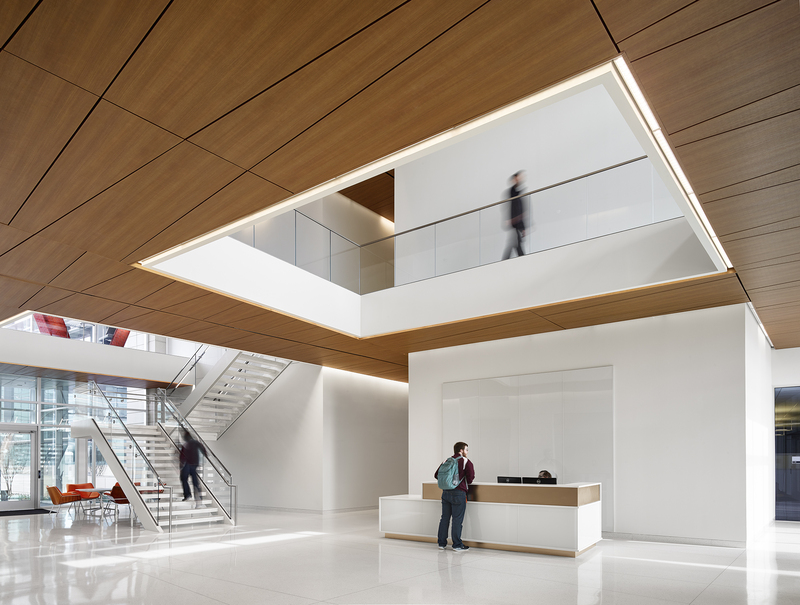 Because research in the program is intrinsically interdisciplinary, the building is designed to facilitate and encourage collaborations between the entire community of faculty and students. 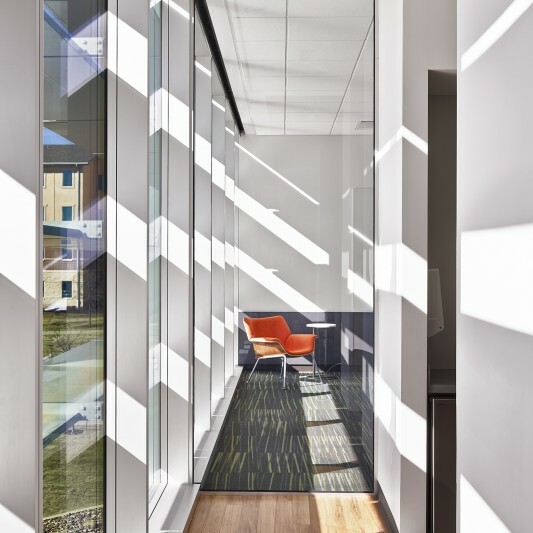 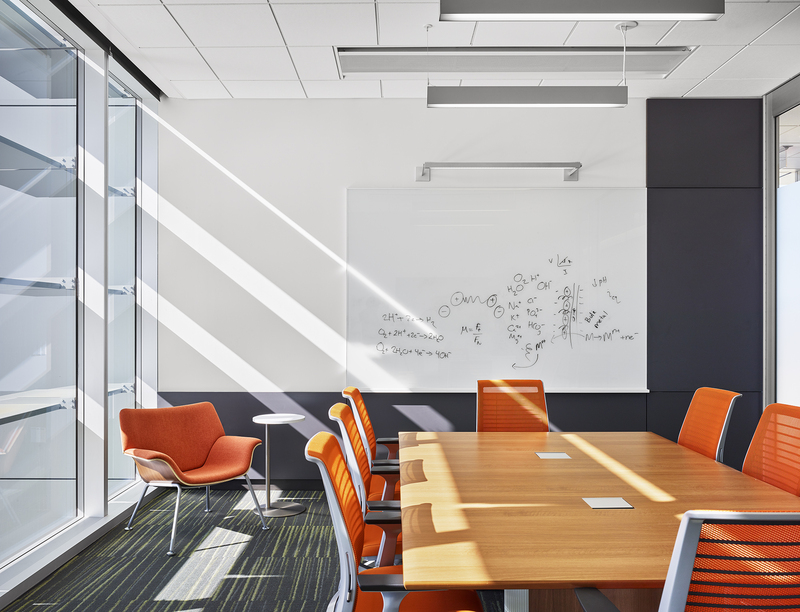 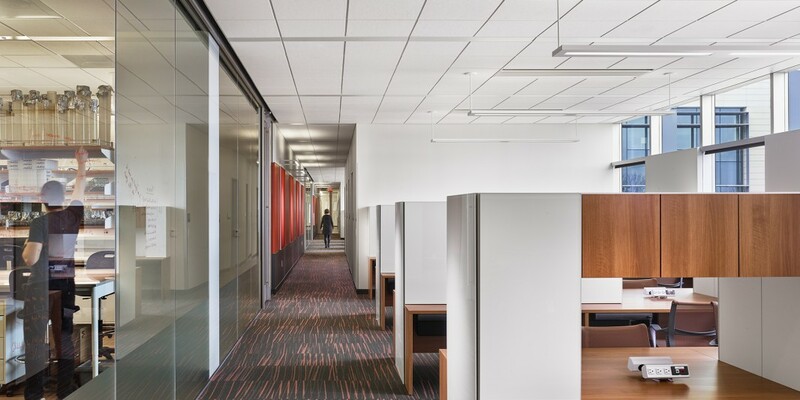 The addition includes research space for 70 faculty members and their staff members and graduate students, along with teaching laboratories for undergraduate majors in these fields. 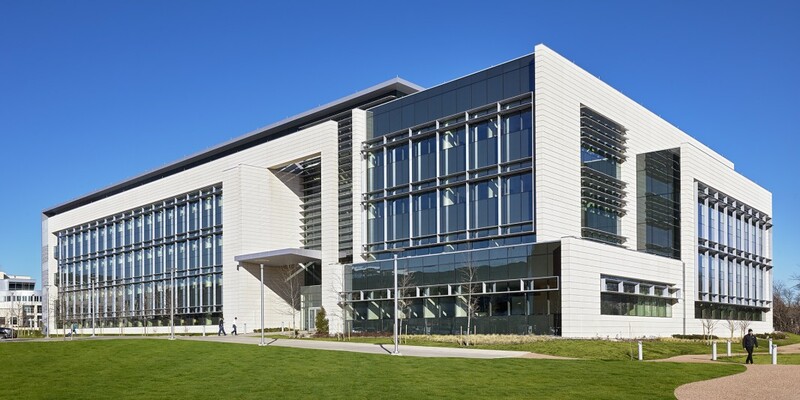 Built by Beck, the building is connected to the existing Natural Science and Engineering Research Laboratory (NSERL) building on multiple levels to provide researchers housed in both buildings with easy access to unique facilities and to encourage collaborations on an even broader scale. 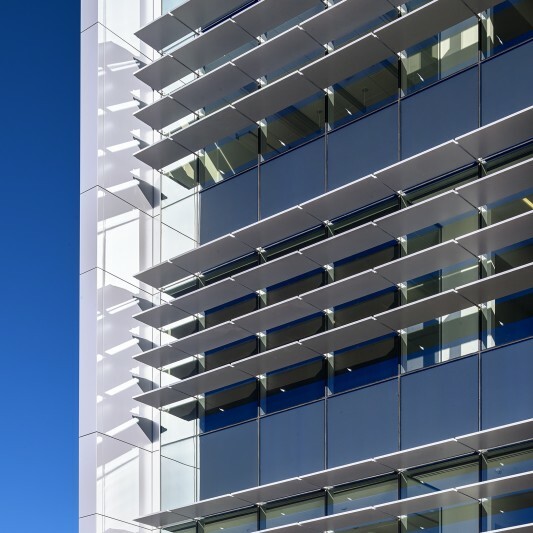 The project is expected to achieve LEED Silver certification.